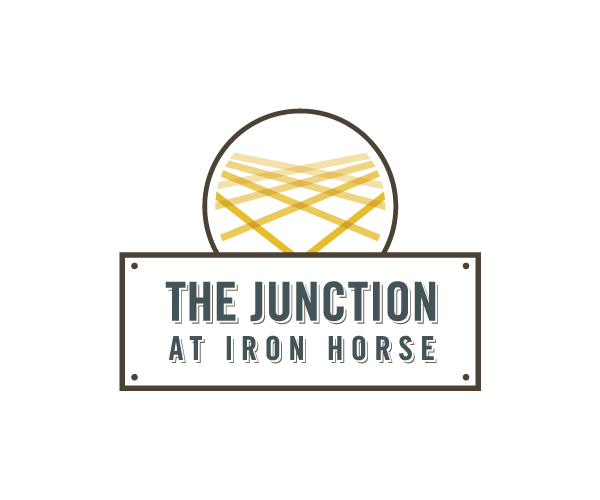 If you’re looking for great University of Arizona off-campus housing, you owe it to yourself to check out The Junction at iron Horse. Our spacious apartments and first-rate amenities provide the best student living experience in Tucson! Every apartment is fully furnished with everything you need to live well, including a 50” flat screen TV and a full size washer and dryer, making move-in a breeze! Plus, the cost of Internet and cable is included in your rent. And don’t worry about being held responsible for a roommate’s rent. We offer individual leases (leases by the bed, not the unit), so you’re never on the hook for their payment, even if they graduate or transfer. And that’s not all! Our residents enjoy exclusive access to a suite of amenities, including a swimming pool, a hot tub, an outdoor grilling area, and a fully stocked clubhouse. You’ll feel like you’re on vacation all year long! And both our business center and our fitness center are open 24 hours a day, letting you work out and study whenever you want. And with high speed wireless Internet available throughout our community, you can always connect with friends and family. Lastly, our convenient location in the heart of the Entertainment District puts you just steps from some of the area’s best shopping, dining and nightlife, and only minutes from U of A. Have a look at our online photo gallery, and if you like what you see —and we bet you will— schedule a personal tour with our leasing staff. Once you see our fabulous University of Arizona off-campus housing in person, you won’t want to live anywhere else!